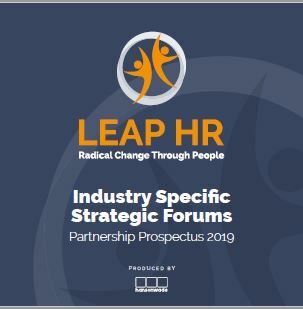 Partnering with LEAP HR: Hospitality is a unique opportunity to advance your company’s position in front of the industry’s heads of HR from the most admired hospitality brands. The community of HR leaders who take part in LEAP HR: Hospitality are actively spending time and money looking for new ideas, new solutions and new partners to help them tackle their biggest people challenges. LEAP HR: Hospitality will bring together the most progressive hospitality organizations in one place, at one time, to find new answers to shared questions in a uniquely immersive, strategic and disruptive environment. If you’re looking to win new business and expand relationships within the wider hospitality sector, you should be at LEAP HR: Hospitality 2019.